We got an ASA 5545-X to replace our 5505 (finally!). My task is to do the upgrade. I thought my biggest challenge would be translating the old school NAT statements (IOS 8.2 and older) into the new syntax of the 8.3+ releases. You win some, you lost some on IRC, amirite? I lost and got the IRC-equivalent of "Nick Burns, Your Company's Computer Guy". I tried to ask some clarifying questions and got radio silence so I went out and did a little more reading on my own. It's not a hard concept in the end, but few people seem to have the ability to clearly explain how it works and its implications, so I'm gonna try because I can do soooo much better. That was sarcasm. It exists on networking devices to allow them to pass traffic on to interfaces/networks other than the one on which the traffic was received. Confusing? Yeah, try reading about it on Cisco's site. Basically if for some reason your host at 192.168.1.10 wants to ARP for its destination host at 12.2.3.4 instead of the default gateway, the router would get that ARP and if it has an interface with a destination to the same network as 12.2.3.4 it would respond to the ARP request with its own MAC and forward it along. ASAs do the same sort've thing, but instead of being based on a routing table it's based on NAT statements, whether static or dynamic, and aliases. In a lot of standard ASA configurations, especially for smaller businesses, you'll have an IP address on your outside interface that also servers as your global NAT address for internal IPs. This is a scenario in which you would need to have proxy arp enabled. I checked our existing ASA config with the show run all command and sure enough, we have disabled noproxyarp, which means proxy arp is enabled. That makes sense of course. We're doing a standard config and if we didn't have proxy arp on, we would not be able to pass traffic to any of our publicly accessible hosts (like web servers) and VPN wouldn't work either. Clearly the suggestion to "turn if off" was pretty short-sighted. Now, this is not the case in every situation. If you're routing from your upstream to your ASA—say, your ISP is routing to your outside interface instead of ARPing—then you can turn proxy arp off. If your NATs live on a different network from the IP of your interface you can turn if off then as well. That's not the case in our house though. What does this mean for me? It means my very simple plan is no longer so simple. 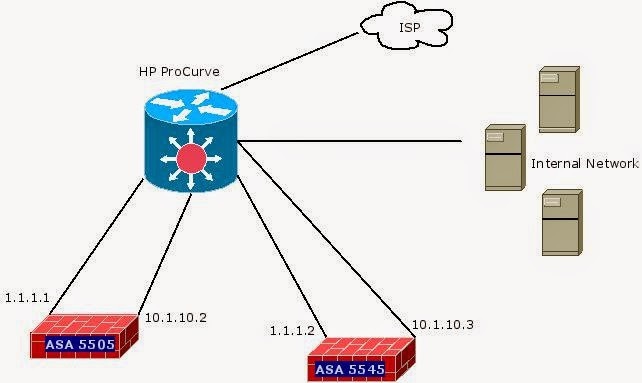 I can turn off proxy arp and not put in any NAT statements on the new ASA and test that I can at least reach it from outside, but that won't help with the more complex scenarios such as testing NAT translation and routing to the internal network and across networks. 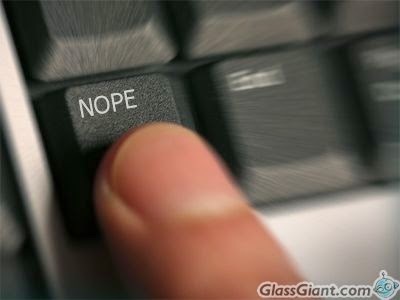 I'm either going to have to configure it and pull the trigger, hoping it works, or figure something else out. Maybe time to check out GSN3 again?